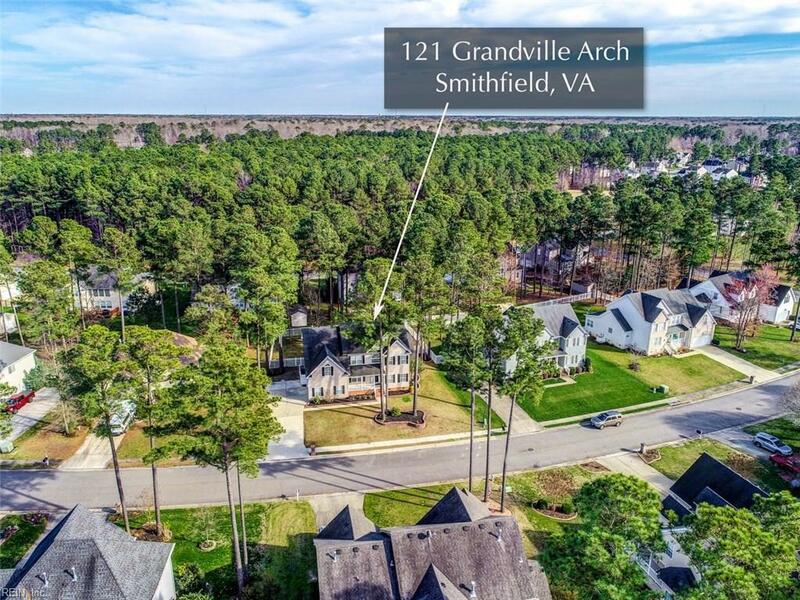 121 Grandville Arch, Isle of Wight County, VA 23430 (#10243903) :: Abbitt Realty Co.
A spectacular home located in the tranquil community of Wellington Estates. 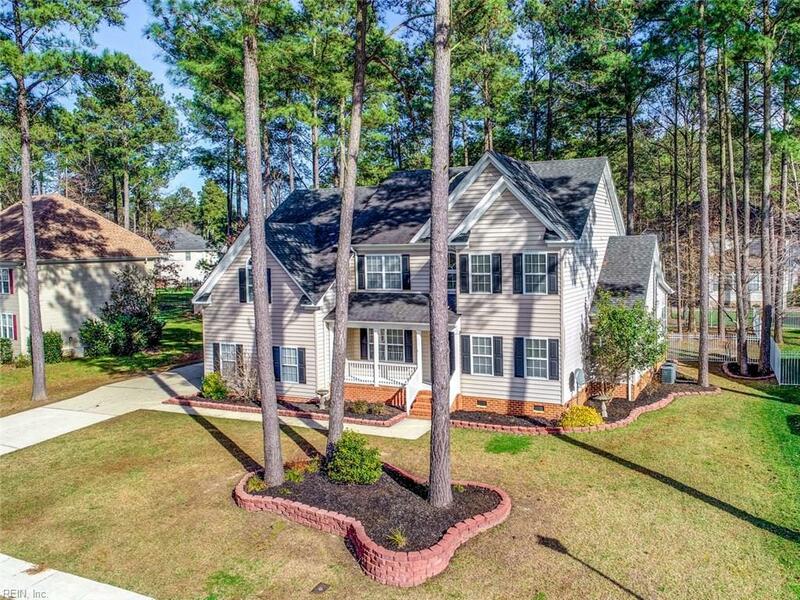 Imagine living in this beautiful home in a delightful neighborhood with all the space you ever needed. 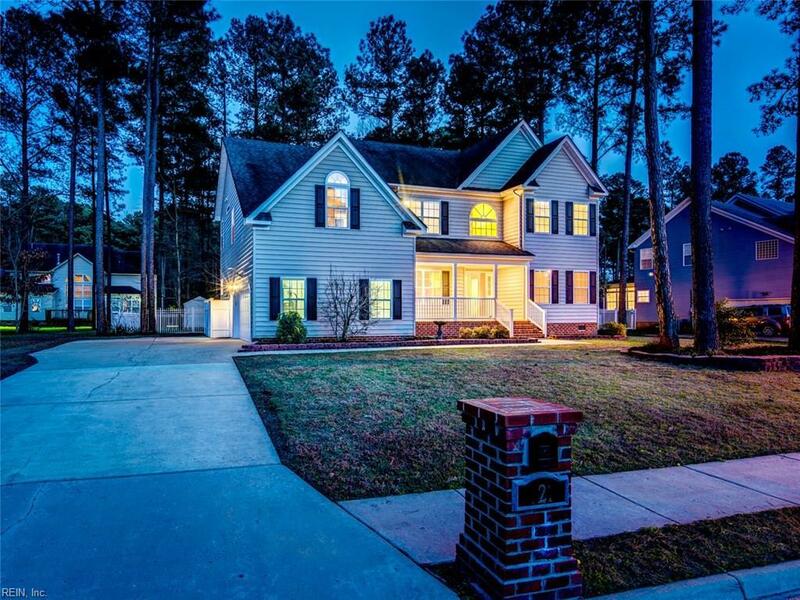 The interior has 3650 sqft of luxurious space, 4 bedrooms, 3.5 BA, large first floor MBR with a huge MB, cozy sun room, video room, loft, and a large deck . A well designed kitchen that offers every convenience. The center island makes meal prep simple. 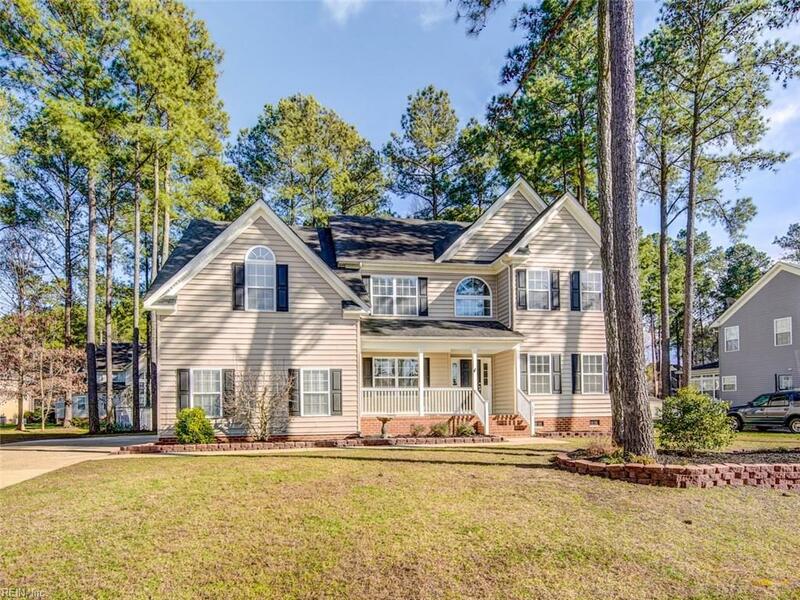 The first floor master bedroom opens to a captivating deck & large fenced back yard. The discriminating buyer will stop looking after this.